Evensville, TN — Rhea County High School Lady Eagle’s coach Darvin Gill has scheduled tryouts for the 2018-19 season for May 24th and May 25. Tryouts for May 24th will be from 4-6 pm at the Rhea County High School lower gym and the tryouts on May 25th will be in the upper gym from 8 am until 10 am. Open to rising ninth graders to juniors. Players should have up to date physical and bring appropriate shoes and attire. 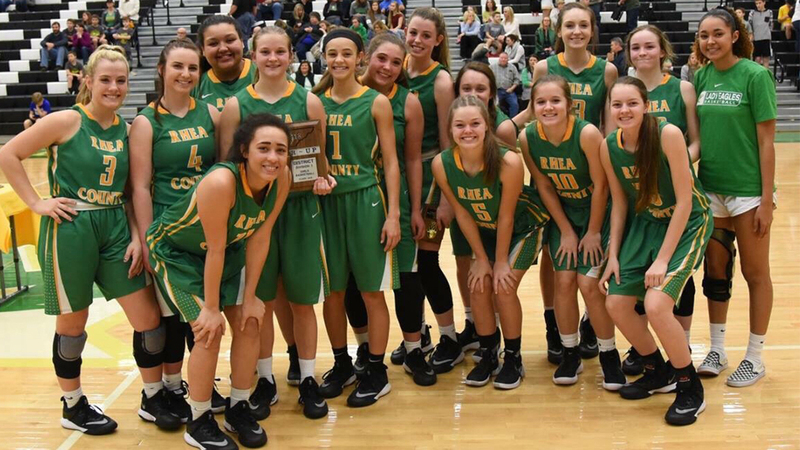 Rhea County Lady Eagles will begin summer camps on June 4, 2018. The Lady Eagles are coming off a 25 win season and team won a district title(regular season and tournament) last year.